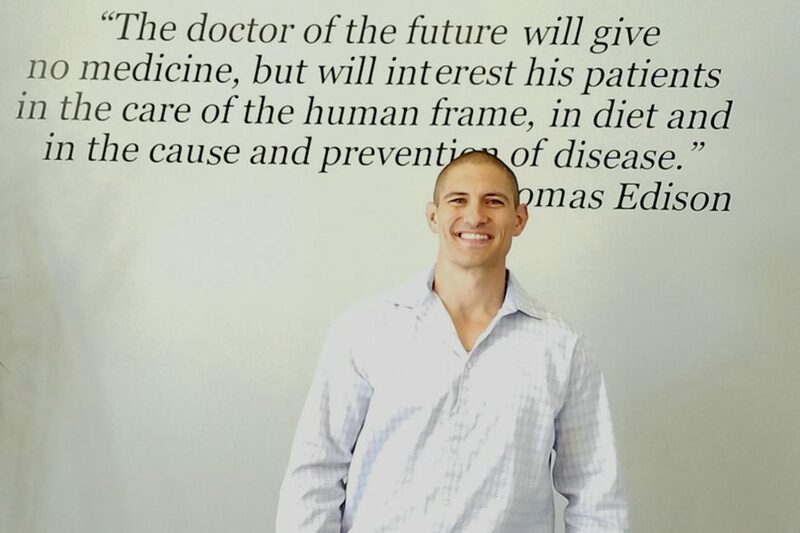 Located in Lake Orion, our health professionals at McCartney Family Chiropractic & Wellness are dedicated to helping you achieve your everyday wellness goals. 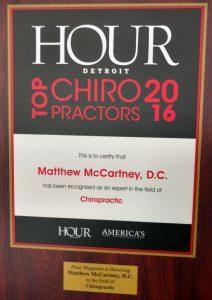 Since its inception in 2014, the doctors at McCartney Family Chiropractic & Wellness have helped thousands of individuals to be well. We are a complete family wellness chiropractic clinic treating everyone, from infants to seniors. Our goal at McCartney Family Chiropractic & Wellness is to assist our patients in creating a healthier, happier life and to be a positive resource for our community’s health through caring, family-based, exceptional chiropractic care. Learn more about what we do and how we can help! Learn more about spinal adjustments and manipulations. Click here to learn more therapeutic exercises.